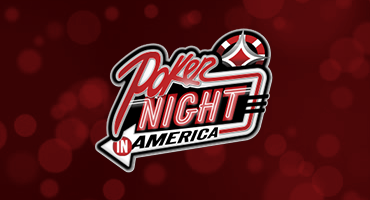 Jennifer Tilly, Shaun Deeb and Alec Torelli star in episode 2 of Poker Night In America Season 05 brought to you by the Rivers Casino in Pittsburgh! Love what PNIA are doing! Wish Jen would run a little better and not tilt call as much!